Many energy and sustainability programs, standards, and codes require commissioning, including LEED, ASHRAE 90.1, NGBS, IECC, IGCC, the PSEG and NYSERDA's commercial performance-based incentive programs. As states embrace these codes and enforce commissioning requirements you may ask yourself: what is commissioning and why is it beneficial? 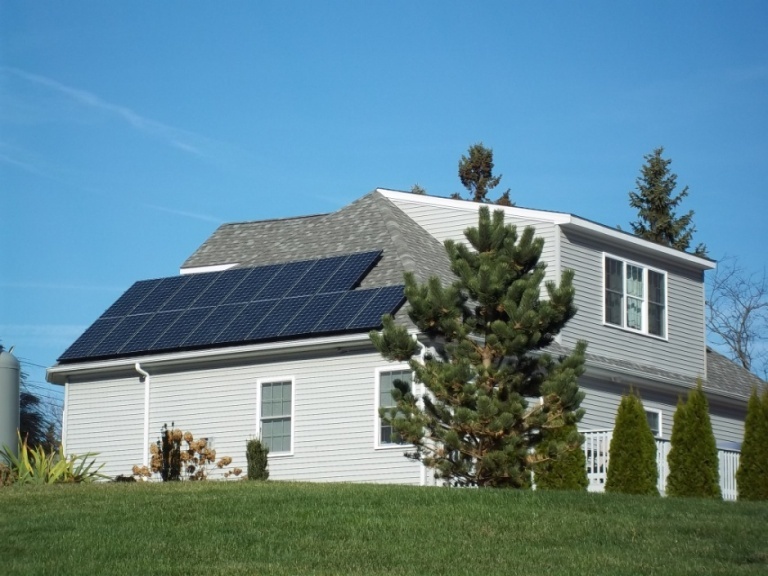 Over the last 10 years, we’ve seen great strides in the solar PV market in the United States. Between the federal tax credit and utility-sponsored incentives, the price to install PV systems came within reach of many homeowners. For others, eager to make a positive impact on the environment, power purchase agreements with solar companies and no up-front costs made it possible to utilize their roofs to generate electricity. 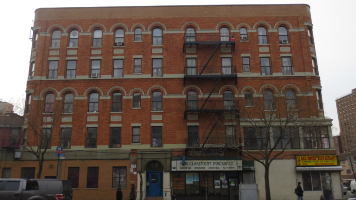 Comprising 18 multifamily buildings in the Bronx, the aging Beulah portfolio had not undergone any capital improvements since a renovation over 20 years ago. 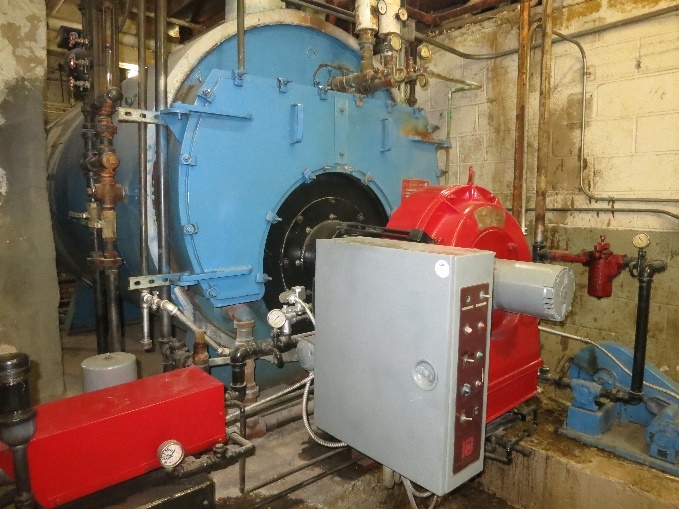 In accordance with NYSERDA’s MPP Fast Track program, Steven Winter Associates, Inc. (SWA) developed a comprehensive energy reduction plan to rehabilitate the properties and preserve their affordability for current and future residents.